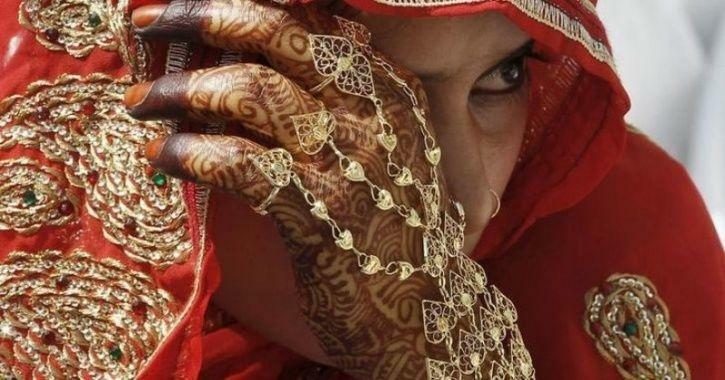 A wedding was called off when the bride refused to cover her head in the wedding ceremony. Varsha Sonawa, the bride to be planned to wear a gown but the groom’s family objected and demanded the bride to wear a saree. They further added they needed Varsha to cover her head. In any case, after the bride to-be denied their demands, arguments started between the families. The episode occurred in Ratlam in Madhya Pradesh, where Varsha and Vallabh Pancholi were to get married, reports. Varsha is a government employee and Vallabh Pancholi a civil engineer, and most likely that makes it all the more discouraging: they let such a unimportant issue come in the middle of them. Things got to a point where both the families achieved the police station. As per the report, police authorities hurried to the police station to intercede between the two families. In any case, nothing appeared to work as the couple at long last canceled their wedding.